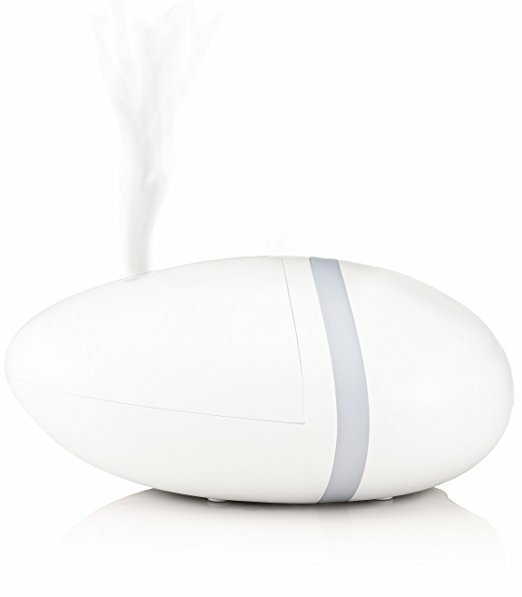 Deneve Riverrock is the best cool mist essential oil diffuser. It balances form and function. 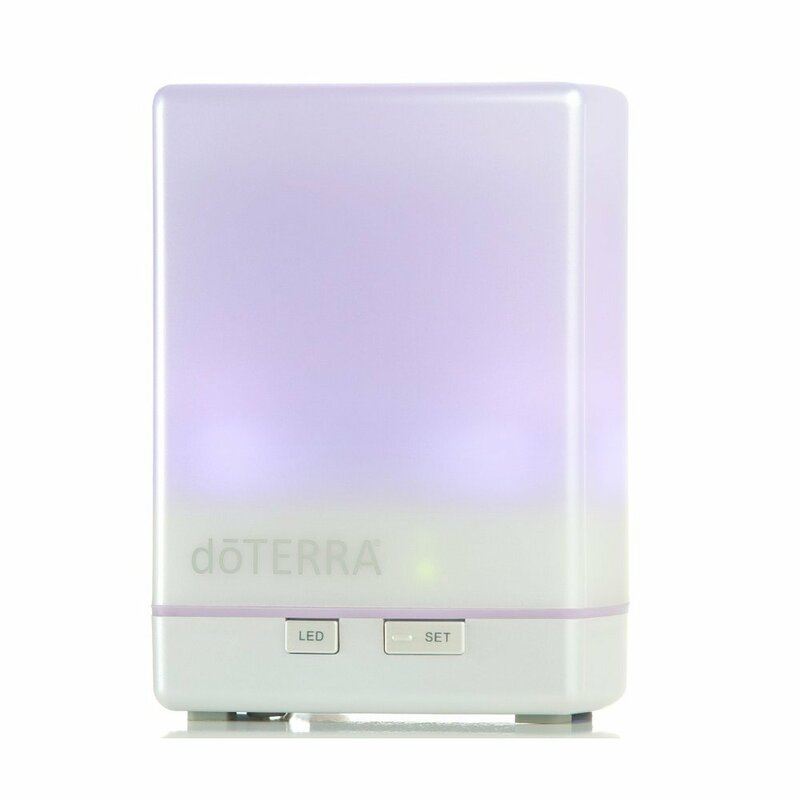 To put it succinctly, the unit disperses the aromas of essential oils in the air without getting damaged by heat. 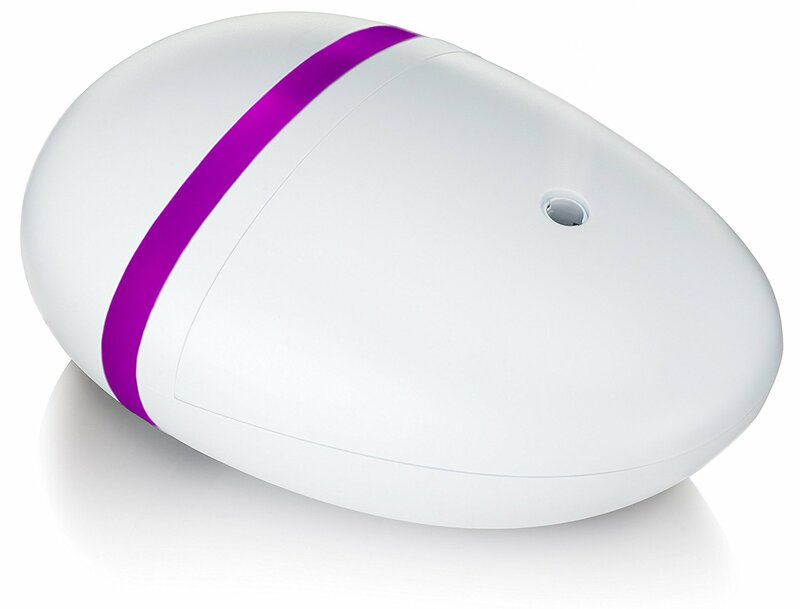 Plus, it adds negative ions to the atmosphere that sterilize and purify the environment. 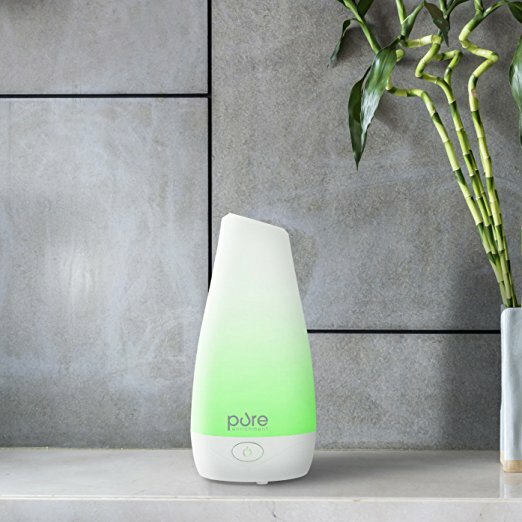 This small, portable diffuser is perfect for people struggling with allergies, breathing problems, colds, and skin conditions. 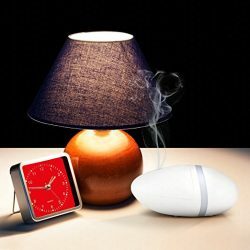 Here is the review of Deneve diffuser and its features. The diffuser comes in a contemporary oval shape that resembles a river rock. It’s made of two parts, the top, and the bottom. Besides that, the cover is placed in a way that is easy to remove and clean. 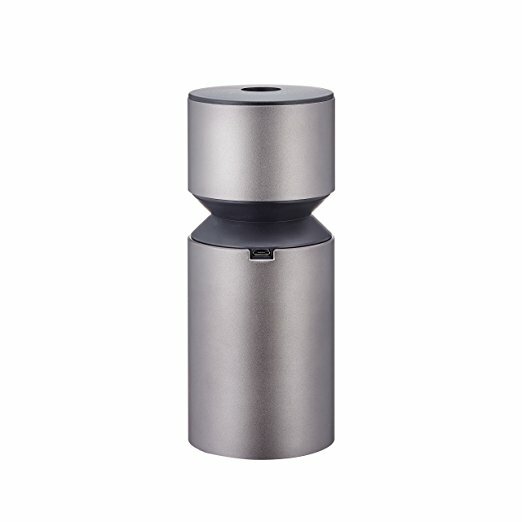 Apart from aesthetics, a power cable is attached towards the base. However, it remains pretty much hidden when you place the diffuser on the table. There are no operating buttons which minimize the risk of tipping over. For these reasons, the stylish design brings a sense of tranquility and will add an appeal to any home décor. The unit can handle 100ml of water. 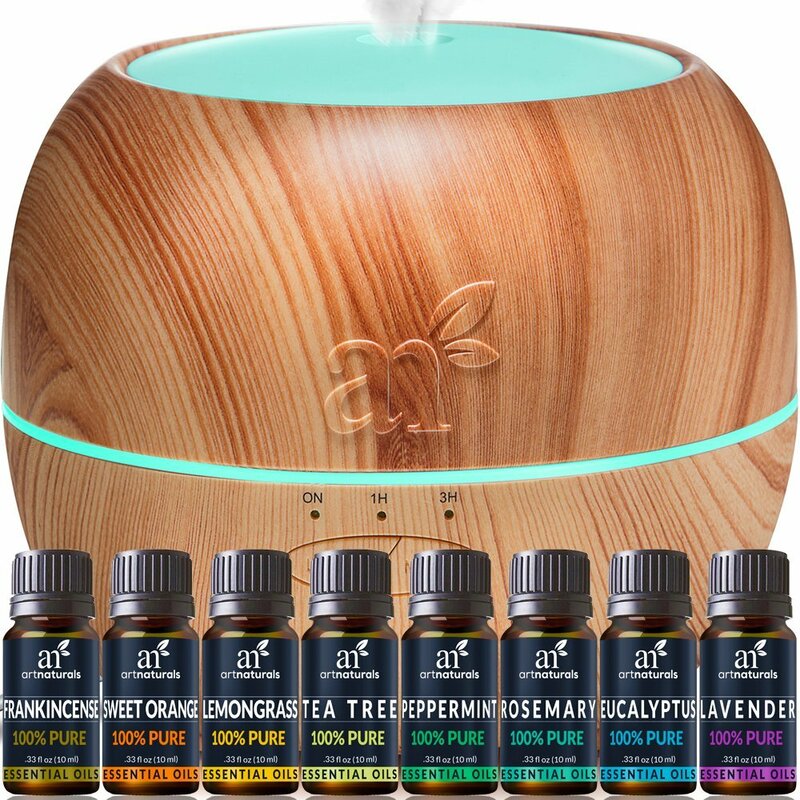 Ideally, you should add the water to the max and then place 3 to 5 drops of your favorite essential oils. 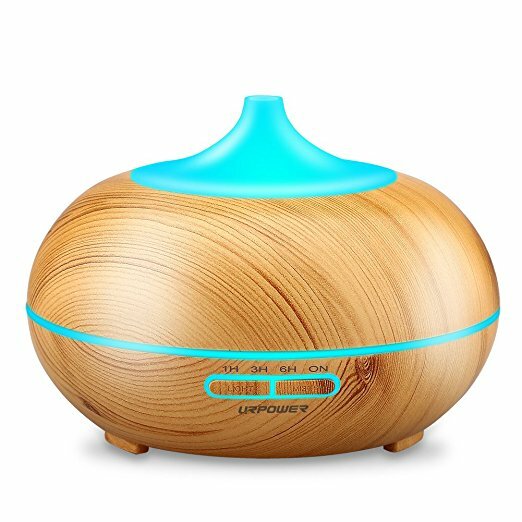 Unlike other diffusers in this category, the Riverrock will last 4 to 5 hours which is enough for an aromatherapy session. 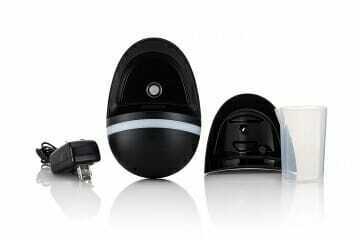 The unit will switch off automatically once the water runs out. With this in mind, the safety of the user is guaranteed. 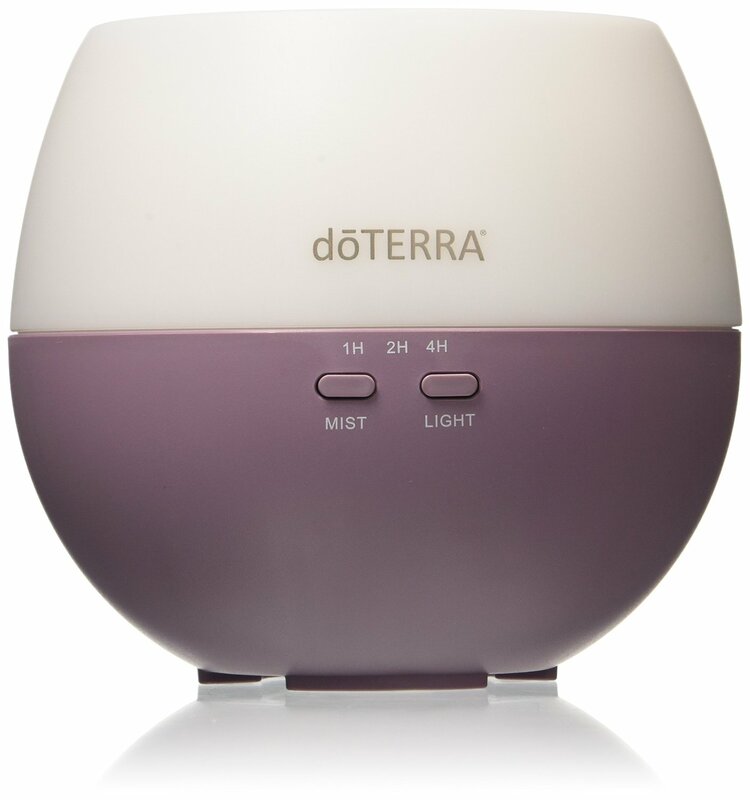 This diffuser is small and powerful. 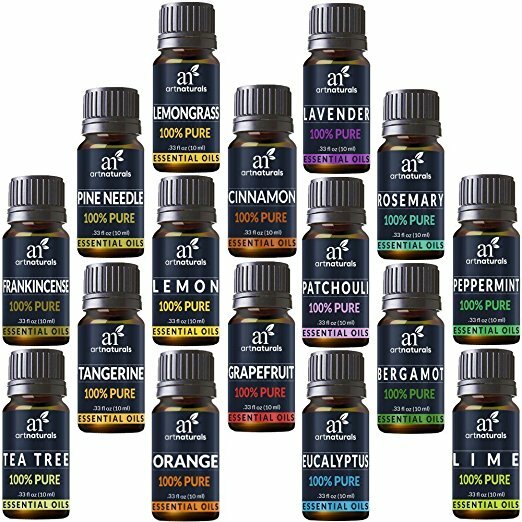 Under normal conditions, it will disperse essential oils up to 250sq feet. Perfect for a medium-sized room or office, it will be more than enough. For larger spaces, you may require more than one unit or take a look at the best large room diffusers. It serves as a mood enhancement. Since it emits vivid and bold colors, the overall brightness is somewhere between sky blue, green, and yellow colors. These colors change to add an accent to any room. While the light band may look like a personal standpoint, you can adjust it to fit your mood. To change the lighting, you should press it down. Most people like the soft rotating neon light. If the light is disturbing when sleeping, you can turn it off to rejuvenate in the dark. 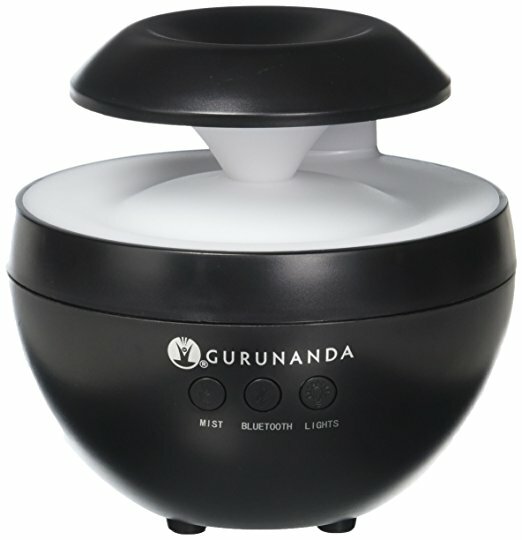 Promotes wellness– it moisturizes and purifies the air without degrading the true essence of oils. It also eliminates headaches, induces sleep, boosts cognitive performance, and strengthens the immune system. Measuring cup– the unit comes with a measuring cup to ensure you add the right amount of water and essential oils. User-friendly operation– it’s easy to clean. Moreover, it emits the aroma steadily and not in small bursts. 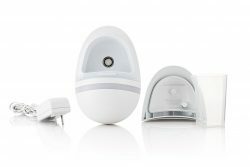 Automatic shut down– you can simply leave the diffuser on without worrying about turning it off when it runs out of the water. Thankfully, there are no ugly buttons. 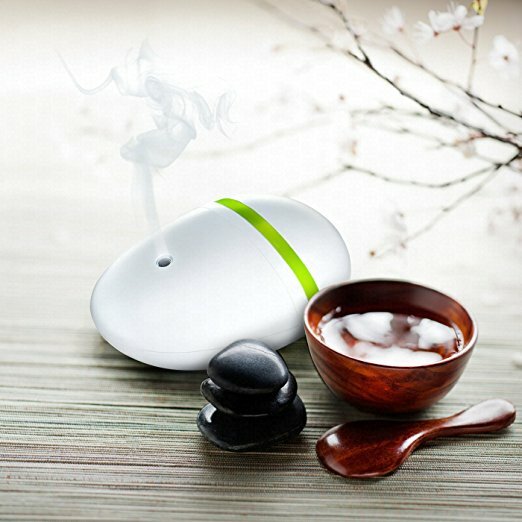 Riverrock diffuser is exclusively designed by Deneve. It features a breathtaking design that complements your décor. Best of all, the near-quiet mechanism emits the sound of babbling creek flowing over river rocks. 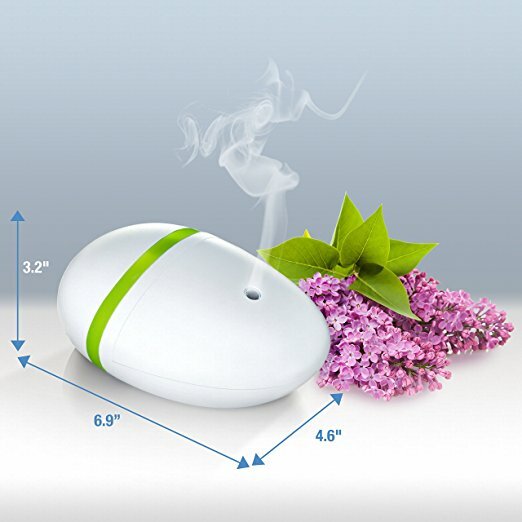 It’s suitable for anyone looking for an easy-to-use diffuser. 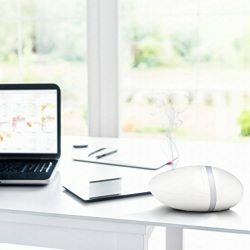 If you are looking for a device that offers a perfect balance between quality and price, you should consider Deneve Riverrock diffuser.